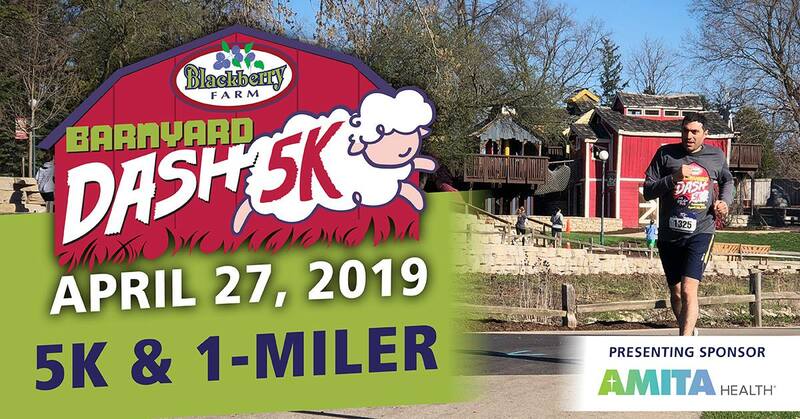 Celebrate the spring season and run or walk the Barnyard Dash 5K! This scenic, USTAF-certified trail races around beautiful Blackberry Farm. This unique race event features a 5K starting at 8:30 a.m. and a shorter Pig Pen 1-Miler at 9:45 a.m. Families are encouraged to sign up for the Pig Pen 1-Miler with children ages 5 & up. Race features include a scenic route around Blackberry Farm, chip-times results for all participants, t-shirts for all runners registered by April 17, and post-race bacon and beer. Visit the website to register now.